Main posts are in black (or blue if you haven’t viewed that post recently), Weekly Photo Challenges in burnt orange. Come One, Come All… to the Ghostship Ball! 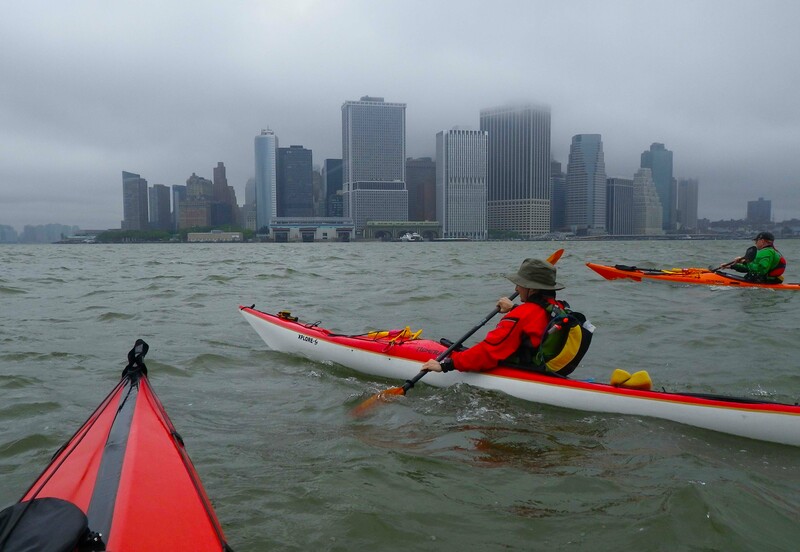 Planning Kayak Trips in New York Harbor: Tide or Current? How Many Bridges Circumnavigating Manhattan? First NYC Paddle Since Sandy! Long Island Kayak Circumnavigation: Complete! Keep on paddling and photographing! And yes, we will keep on paddling and photographing! This is a great blog for Kayaking info. We like paddling on Kayaks and paddle boards up at Bear Lake with the kids and family. Definitely a lot of fun and good exercise.